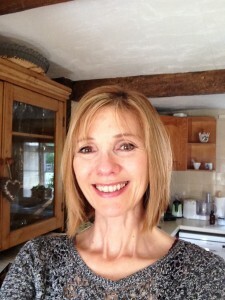 My name is Helen and I qualified as a Reflexologist in March 2007. I trained through the Three Shires School of Reflexology www.threeshiresreflexology.com where I gained my Practitioners Diploma with Distinction and ABC Level Three Diploma in Reflexology. If you are interested in training as a Reflexologist, please visit my training page. In addition to Reflexology, I offer Aromatherapy massage to the lower legs and feet. 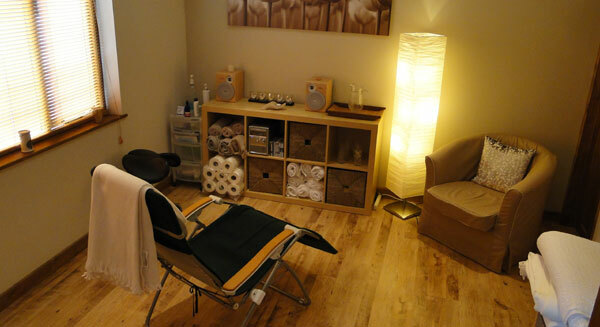 I can create a bespoke treament blending from a selection of essential oils that enhance the relaxation experience. I am very passionate about promoting well being and hope that through the benefits of Reflexology, the tailored Aromatherapy massage – is a wonderful opportunity to unwind, relax, rejuvinate. Or, treating a loved one or a friend for any occasion!